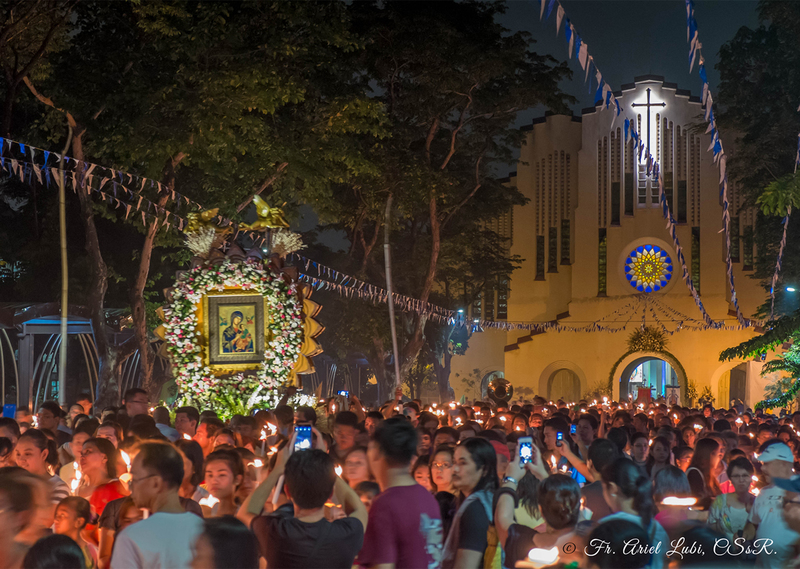 Celebrating the Entrustment of the Icon of Our Mother of Perpetual Help (OMPH) by Blessed Pius IX (in 1866) to the Congregation of the Most Holy Redeemer, the Philippine Redemptorists of the Province of Cebu and the Vice Province of Manila will hold an International Pilgrimage-Congress at the National Shrine of Our Mother of Perpetual Help in Baclaran, Paranaque on April 24 – 27, 2017. 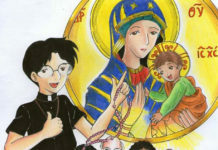 Invoking the theme “Icon of Compassion: Our Mother of Perpetual Help in the 21st Century”, the international event invites hundreds of pilgrim-participants from all over the world to a four-day series of discussion and sharing that will highlight the devotions and the missions inspired by Our Mother of Perpetual Help. Fr. Ino Cueto, OMPH Joint Commission 150 Convenor, underscores that this particular event aims to allow the realities and challenges of the world today to impact on our understanding of the Icon and the Devotion to OMPH in view of unveiling its missiological character. Presentations cover a spectrum of topics meditating the history, role and significance of the devotion vis-à-vis issues of globalization and secularization; poverty and justice; and peace and ecological concerns. 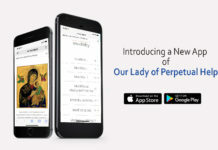 Providing cultural highlights are film screenings, book launches and cultural-solidarity night to celebrate the 150 years of our journey with Our Mother of Perpetual Help. Around 400 local and international pilgrim-participants are expected to join the event. 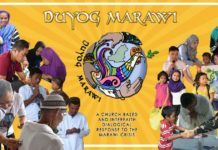 For more information on the Icon of Compassion: OMPH in the 21st Century International- Pilgrimage Congress, email the OMPH Joint Commission 150 at desmenlo150mph@gmail.com.